On Monday the 15th of October, Dr. Plesch will chair a plenary discussion with the panel for the Standing Committee on Peace and International Security, at the 139th Inter-Parliamentary Union Assembly in Geneva. 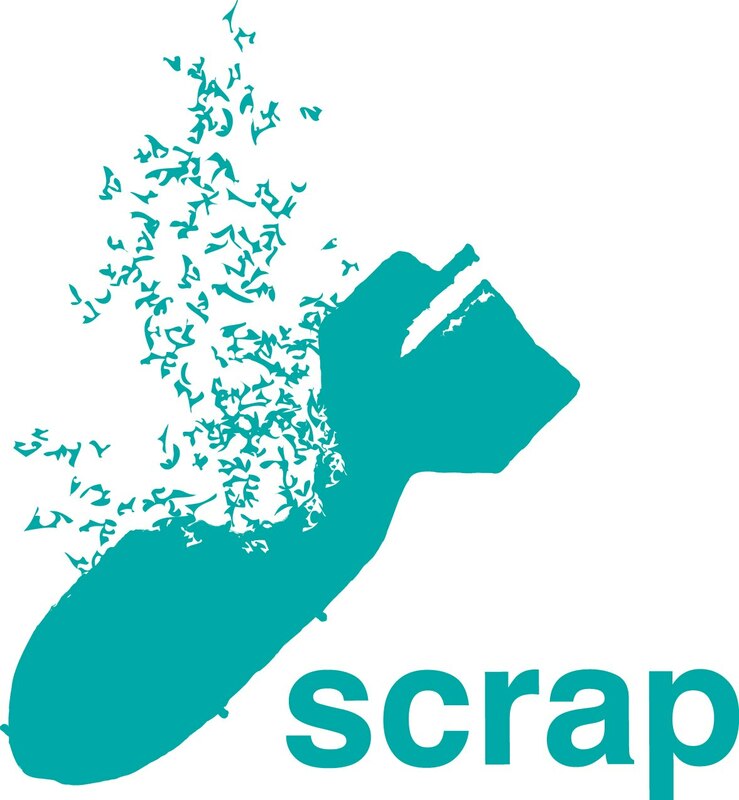 Like SCRAP on facebook (https://www.facebook.com/scrapweapons/) and follow us on twitter (@SCRAPweapons) for updates, and for a livestream from Geneva of the discussion from 1:30pm UK time on Monday 15th. Videos of previous IPU assemblies can be seen here.